For eleven years, Tim Travis lived his three favorite things: cycling, traveling the world, and camping. After years of planning and saving money, Tim and his former wife Cindie set off on a worldwide cycling adventure on March 30, 2002. He writes about his travels at downtheroad.org and as his website grew more popular and the books he wrote kept selling, he was able to keep the adventure going longer than planned. 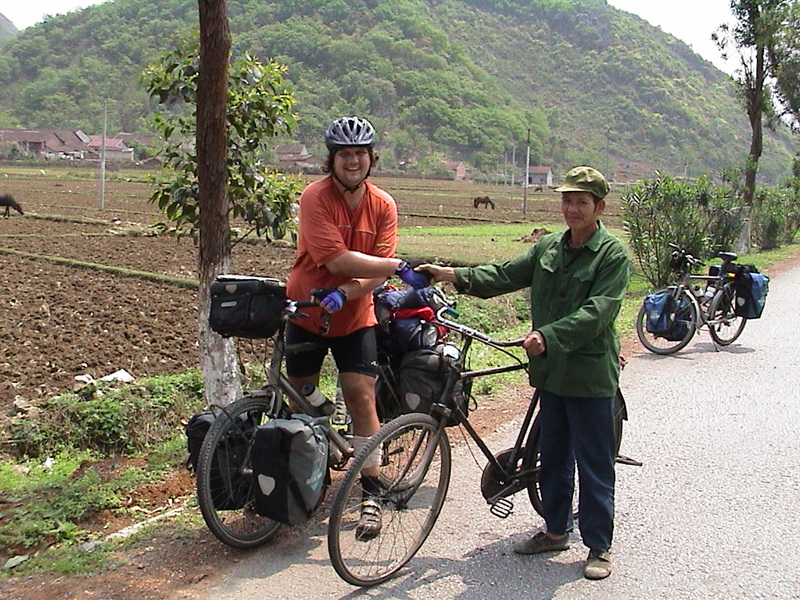 Tim says that, “International bike touring is less about cycling several hours a day and more about being durable, adaptable, open minded, and just plain old tough.” Tim Travis, welcome to The Pursuit Zone.